Alessandra Lugo holds a degree in Biostatistics from the University of Milan-Bicocca (2012), and a PhD in Biomedical Statistics from the University of Milan (2015). 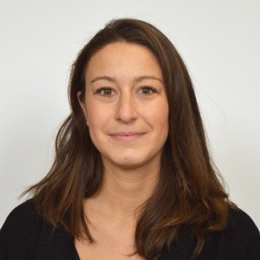 She is a researcher of Mario Negri Institute since 2011, and she is now a post-doc fellow at the Laboratory of Lifestyle Epidemiology in the Department of Environmental Health Sciences. Since the beginning of her career, she was involved in the field of tobacco control in Italy and Europe. In few years, she published more than 30 papers in peer-reviewed journals.